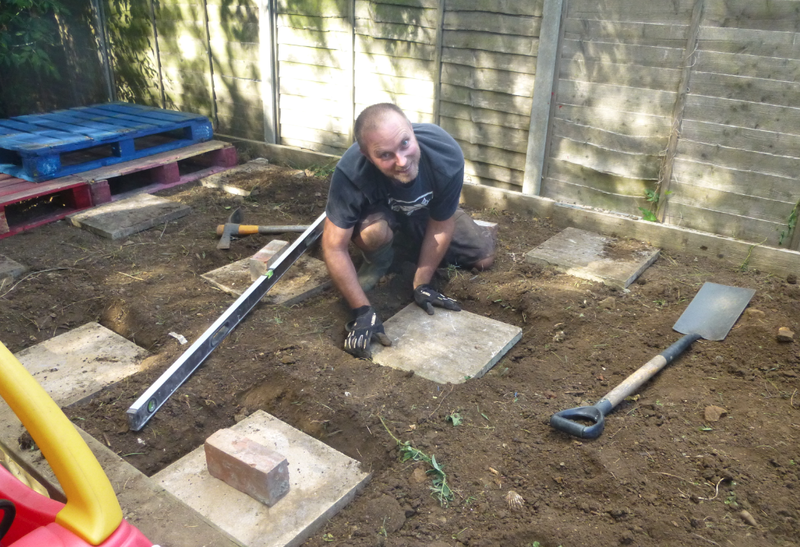 Dan has a week off of work this week on the annual factory shutdown. He is putting the time to good use building a playhouse for the boys!! 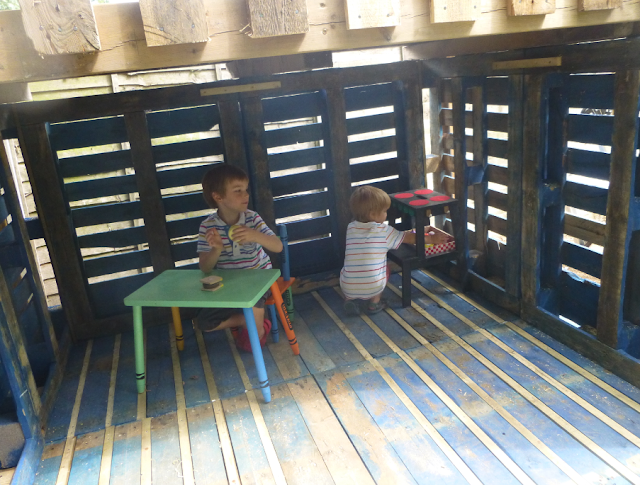 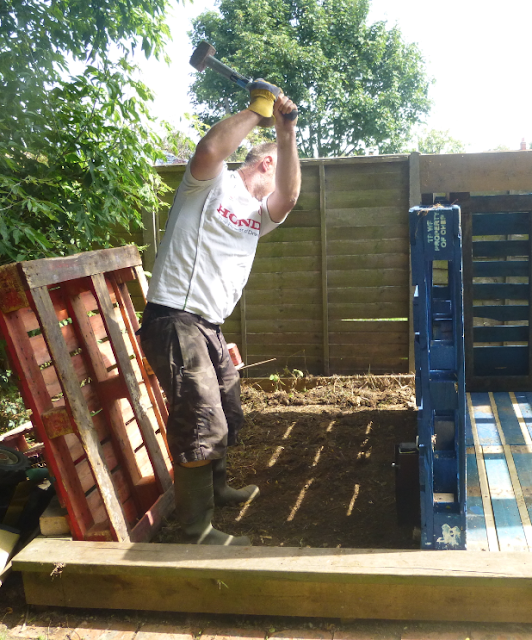 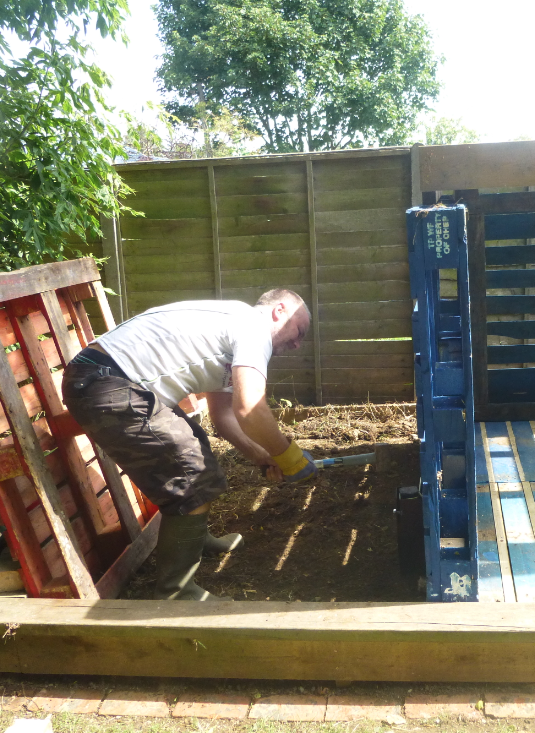 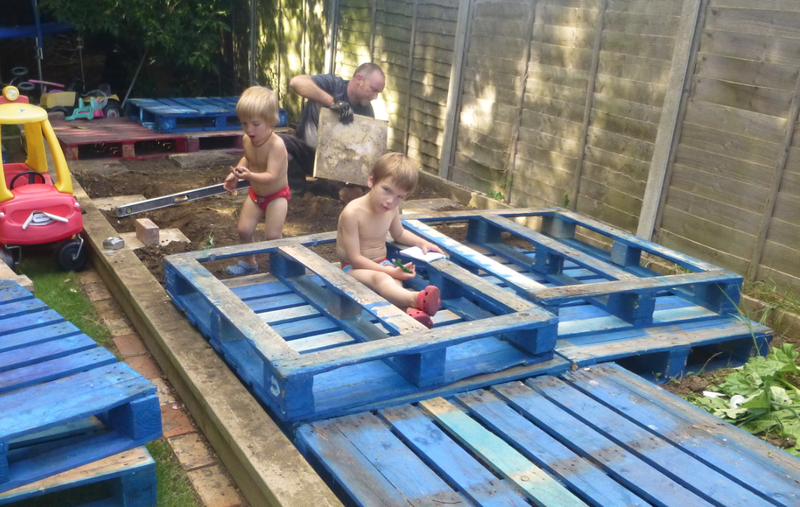 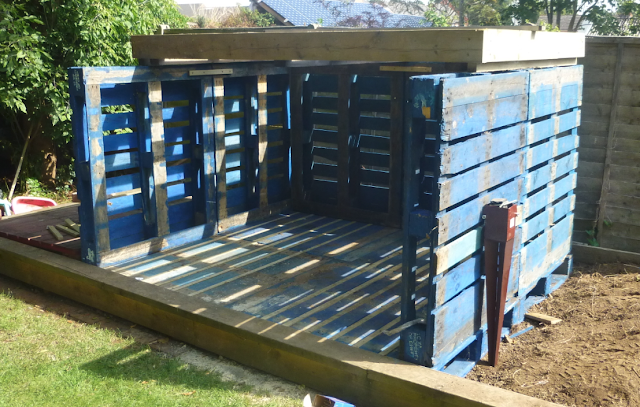 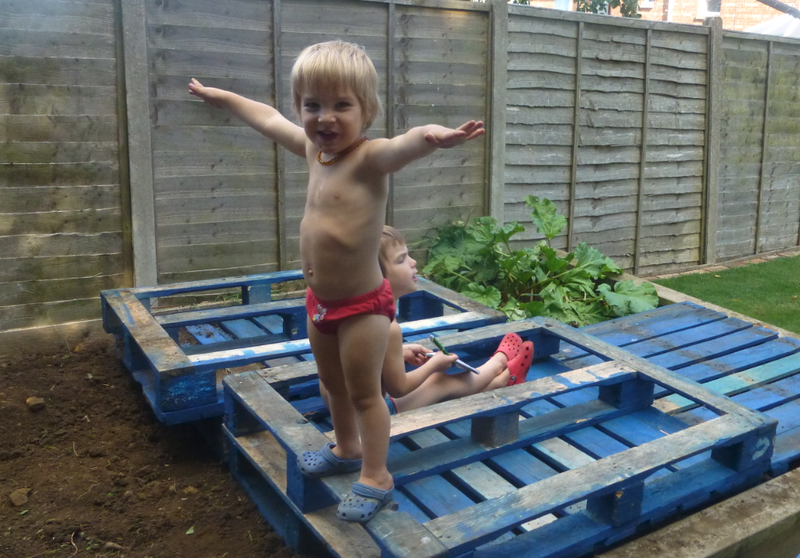 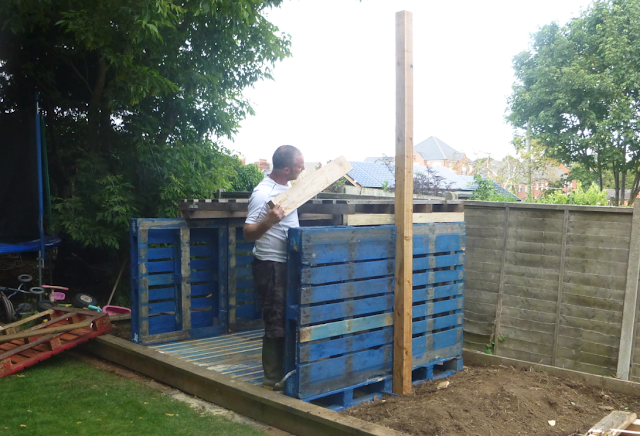 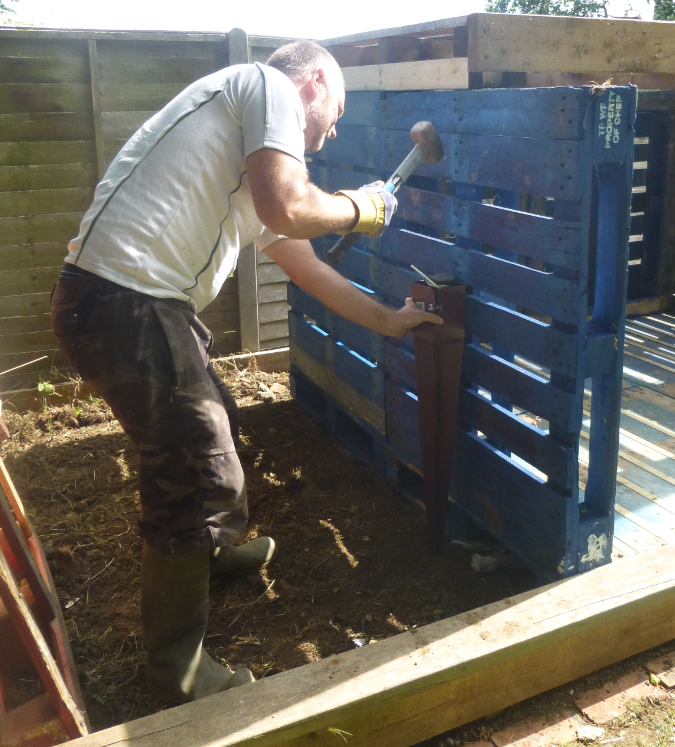 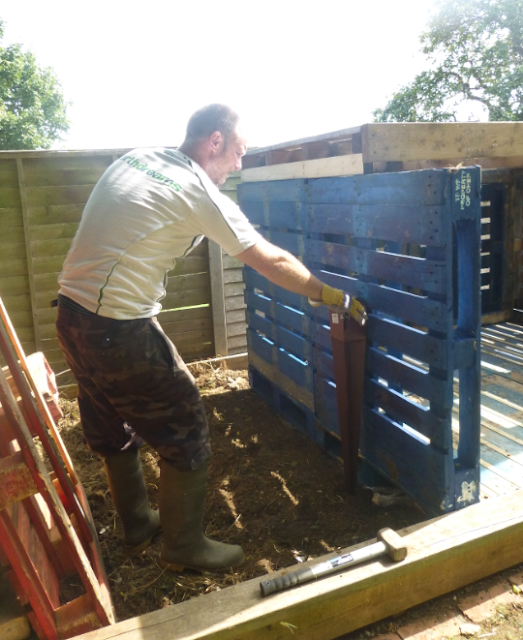 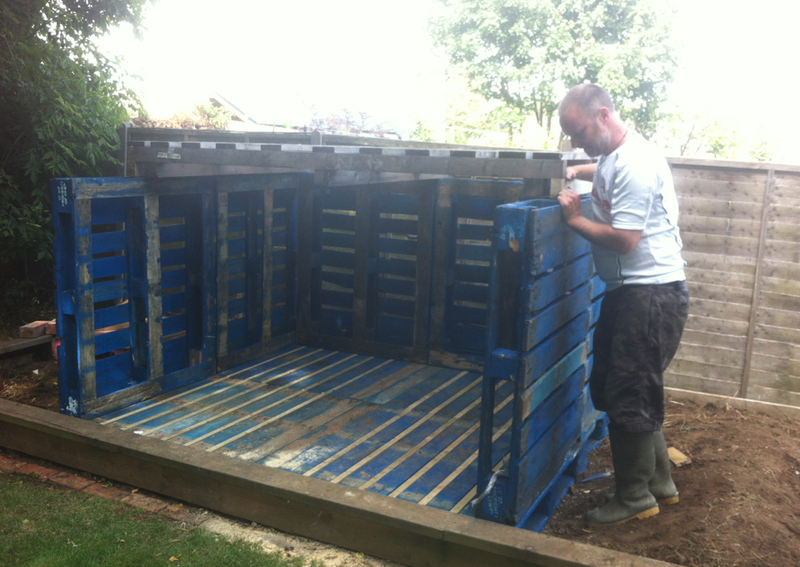 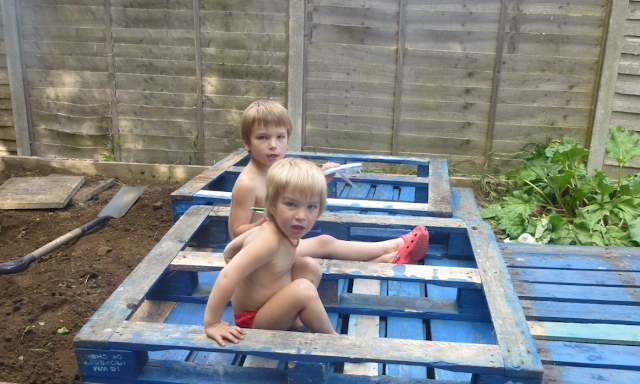 He is mainly using pallets so mostly free wood! 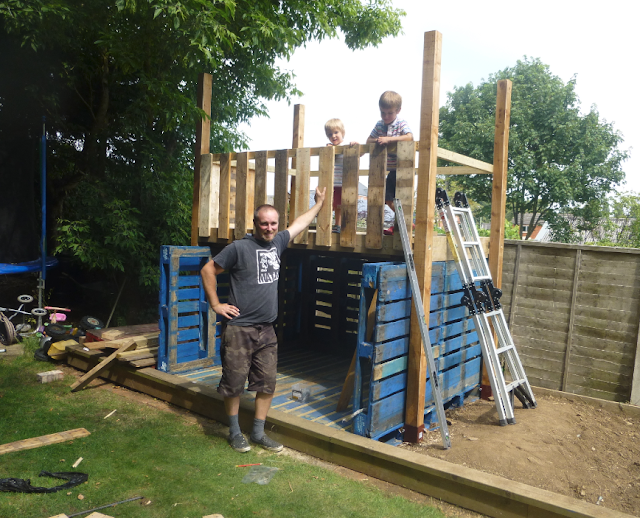 He's done a great job! A roof and a few more add-ons to go but definitely in good playable condition! It has already been decided that downstairs is the house and upstairs is the pirate ship! 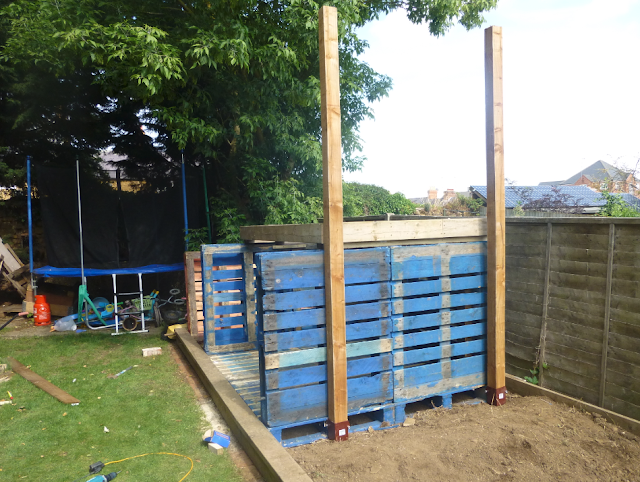 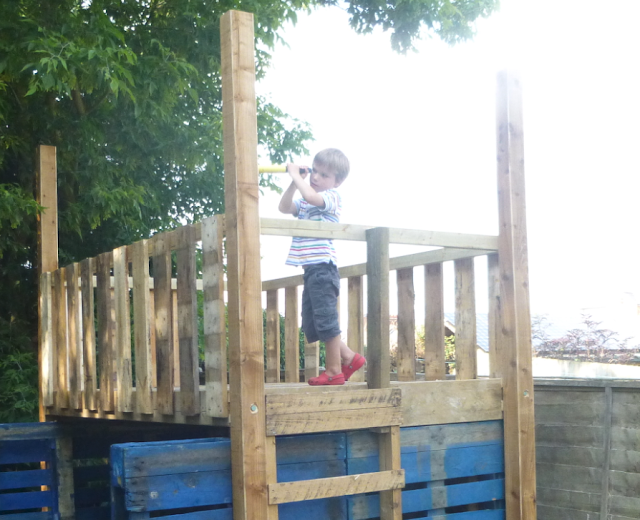 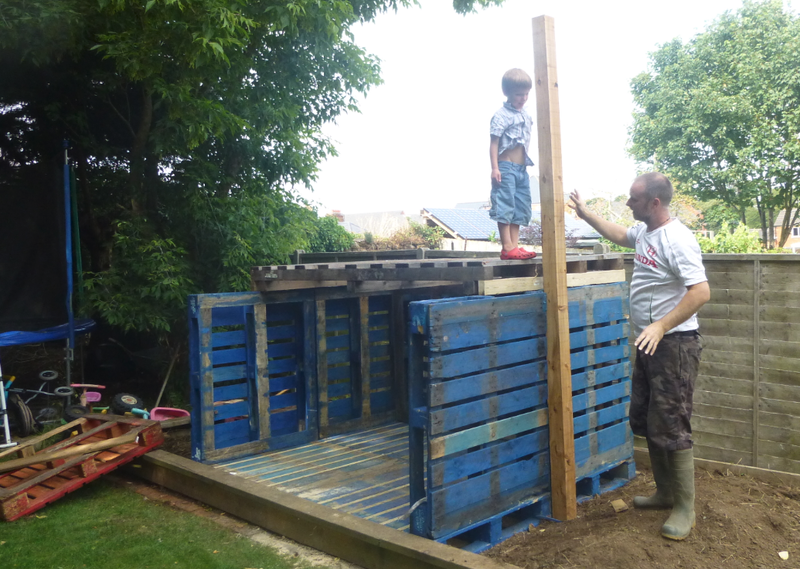 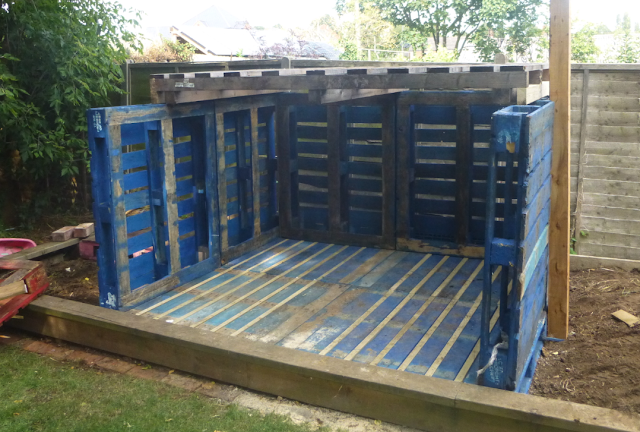 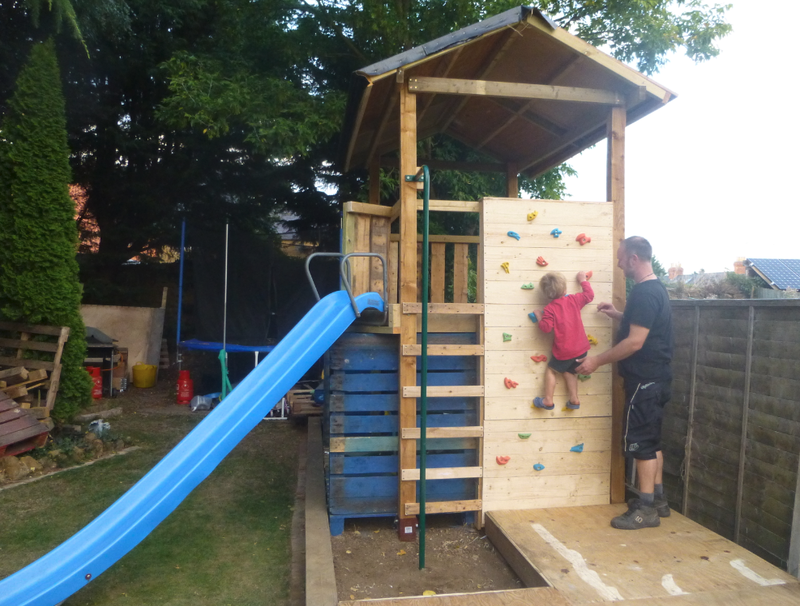 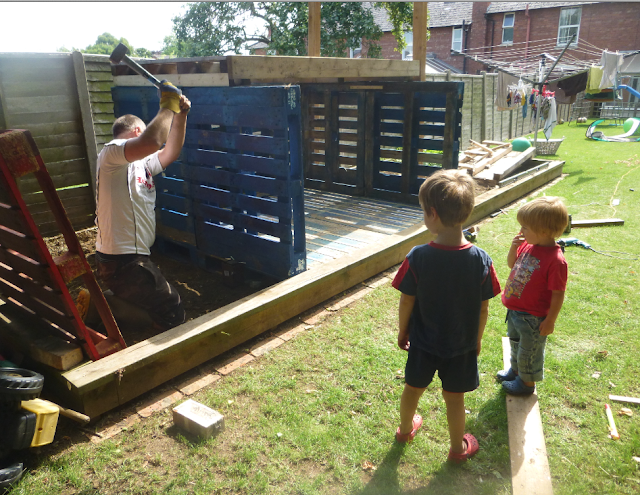 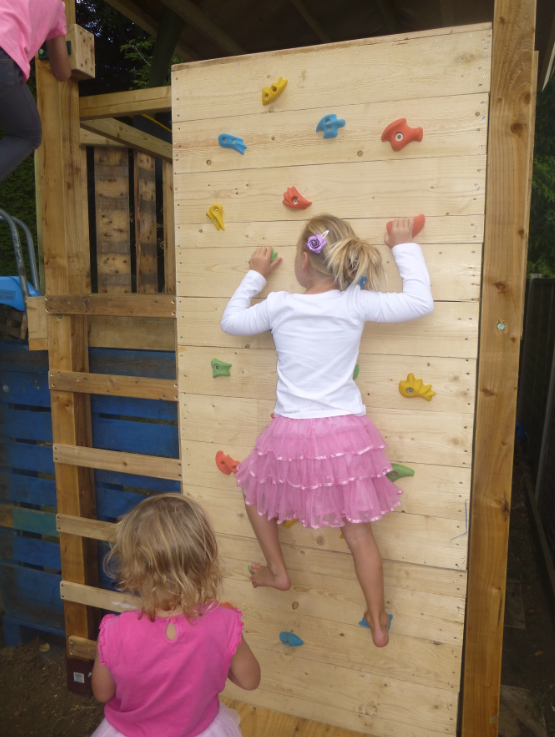 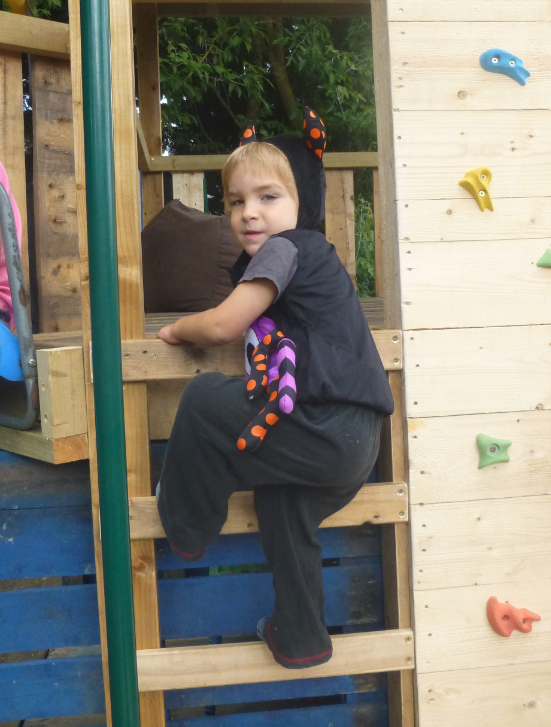 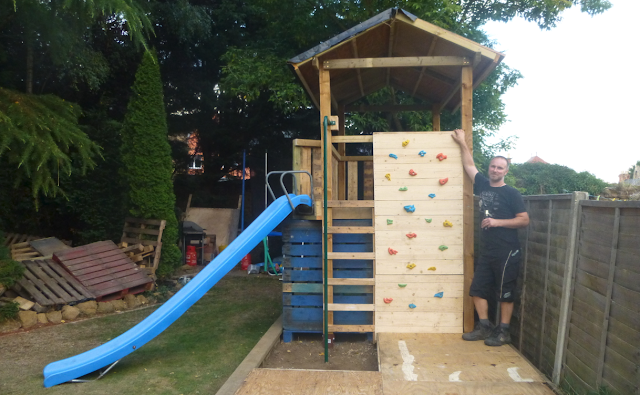 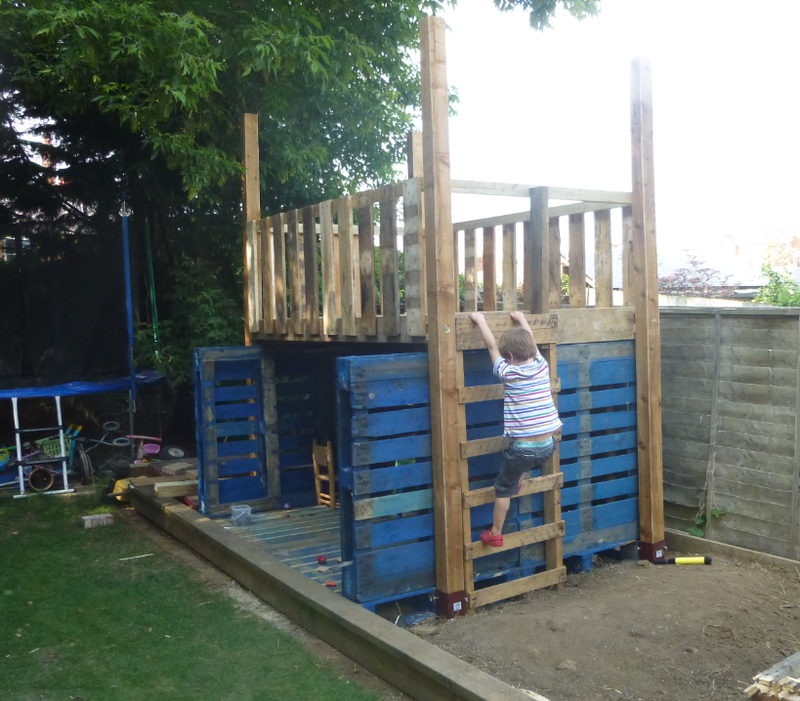 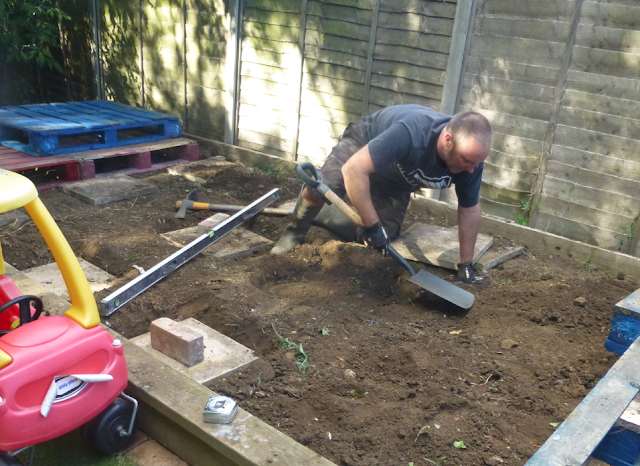 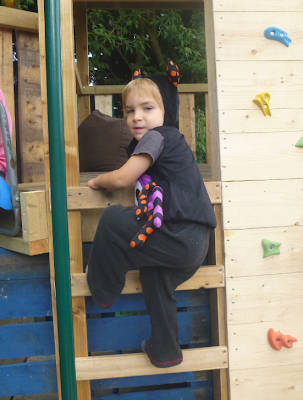 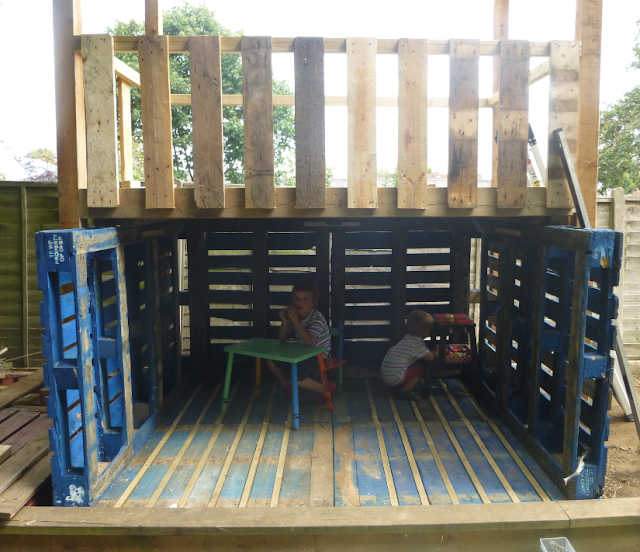 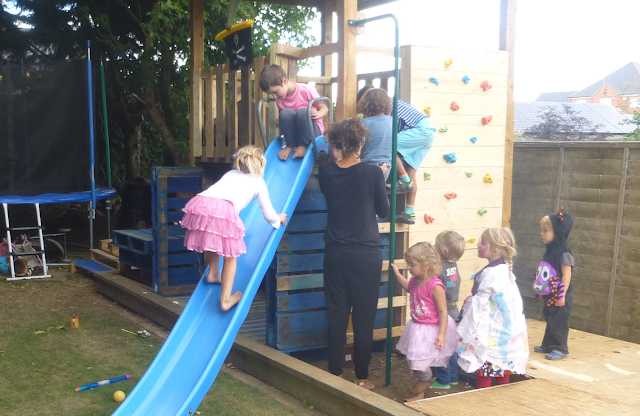 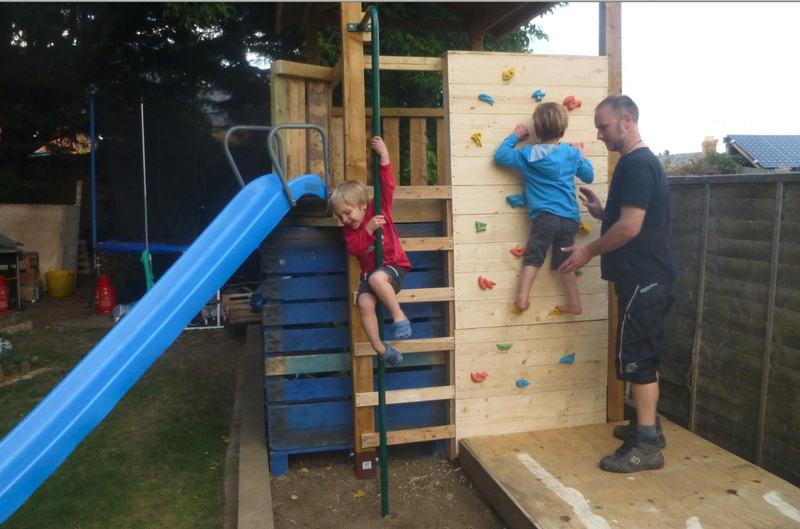 Dan has been working hard all weekend and the playhouse now has a slide, climbing wall and fireman's pole! It was just in time for Eden's party today and was well used!